Contact MyDogLikes - Work with Us to Grow your Pet Business! 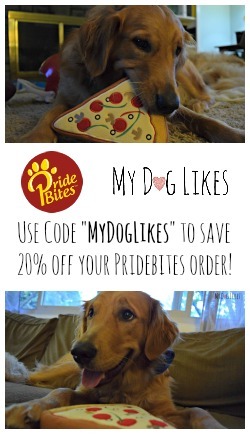 MyDogLikes offers a variety of services for companies in the Pet Industry to help promote their products and services. Product Reviews – Looking to highlight a particular product or service? Our reviews stand out for their depth of content and quality photography. Promotional Campaigns – Want to generate some social media buzz? Let us put together a contest or giveaway that gets people talking. Social Media Management – Are you a small business looking to increase your web presence but lacking in time? We can help! Photography – In need of high quality product photography for your website, advertising campaign, packaging or social media? Not a problem! Website Development – Looking for a spruce up or redesign of your website or blog? We can help! 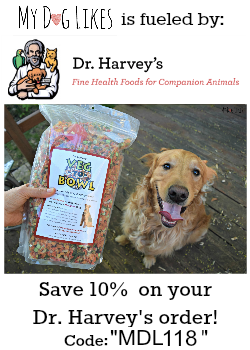 Fill out the form below and we can get started creating a custom package to suit your pet business.